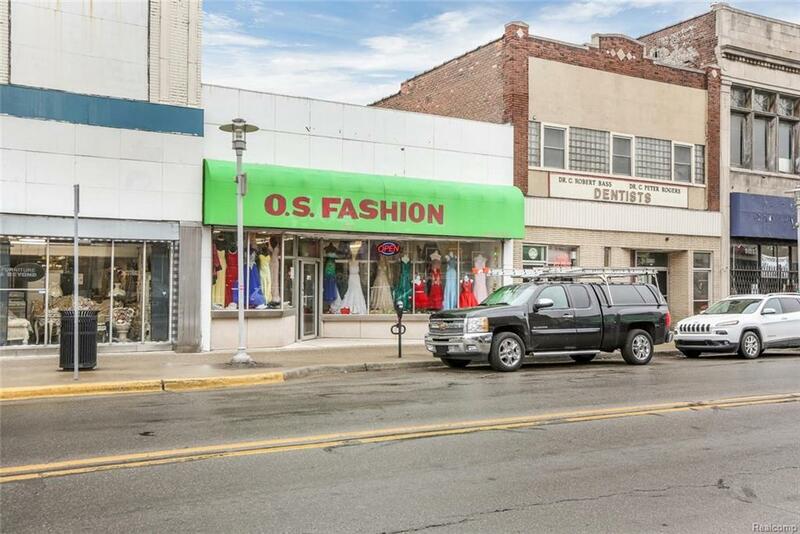 Great opportunity to own a well maintained commercial building located in the Heart of Hamtramck on Joseph Campau. 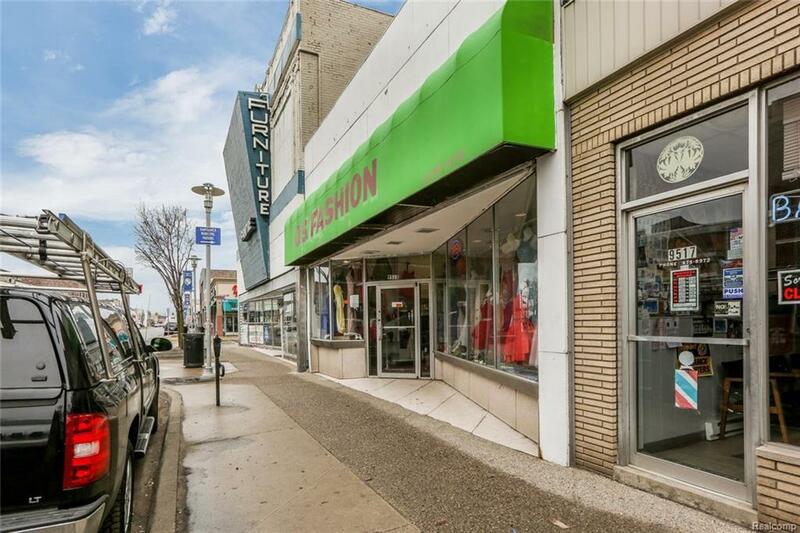 This building is currently used as a retail store and has great traffic. 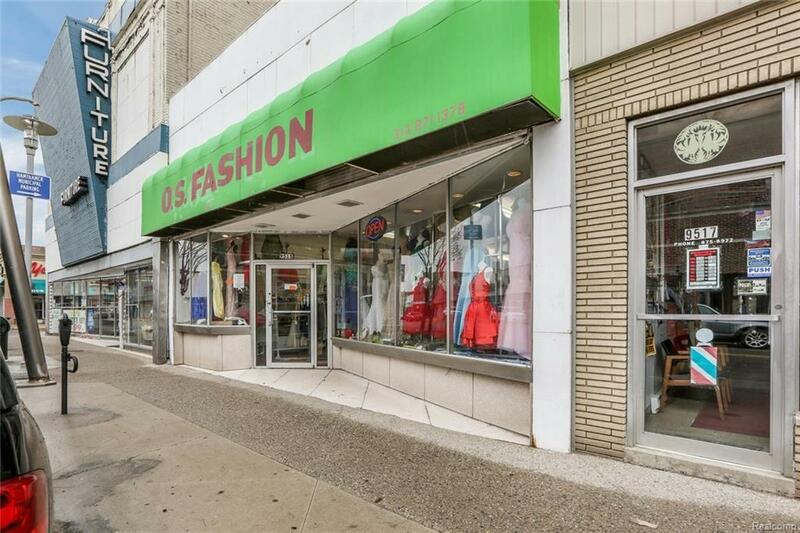 This is a great place to have a business considering the density of Hamtramck which has about 22,000 people currently living there. There have been a lot of new business' that have recently opened which are doing extremely well. Come be apart of Michigan's most cultured neighborhood!